Heavy duty protection for extreme conditions. The concussion-proof boot slips easily and securely onto the detector for additional protection in extreme conditions. Equipped with a rugged stainless steel alligator clip, the external rubber boot also helps keep the detector clean. 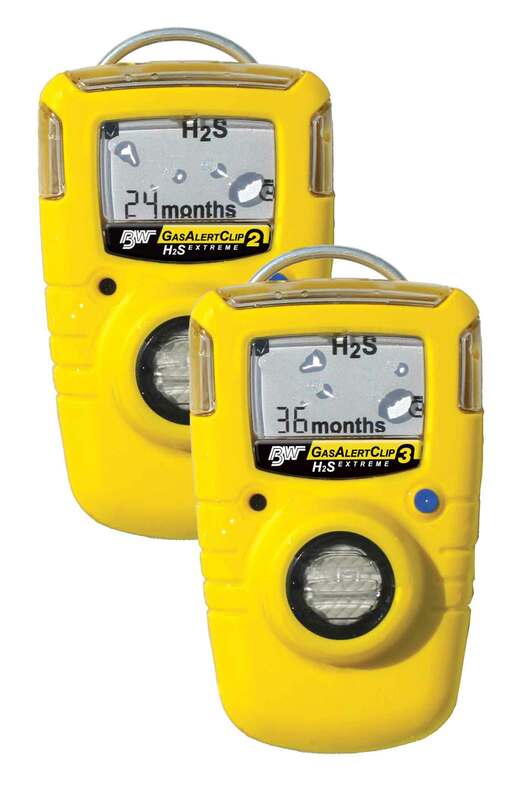 With the IR DataLink USB adaptor and IR DataLink software (included) by BW Technologies, a user can easily download event log information from the GasAlertClip Extreme gas monitors or download data log information from the GasAlert Extreme (data logging model only).